Home Lockout occur for many different reasons, keys get lost or stolen, worn keys break off in the locks, and locks quit functioning. 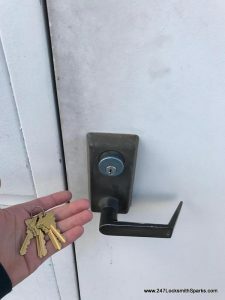 Regardless of the reason you are locked out of your home you are going to want to get the problem resolved as soon as possible and get back into your home. Being locked out of your home only gets worse if your locked out during the wee hours of morning leaving you feel vulnerable and a little bit nervous. 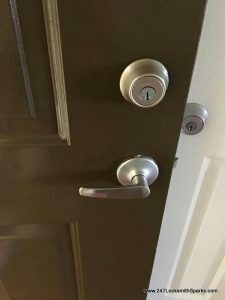 Whenever you are locked out of your home day or night, calling a quality locksmith is the fastest and most cost effective way of solving your home lockout problem. 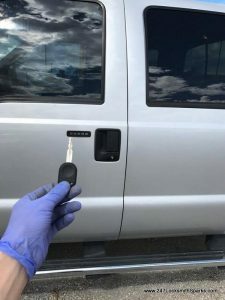 Finding a locksmith with a fully equipped mobile van will allow the locksmith to have all the equipment they need on hand when they arrive at your home to solve your lockout issues. 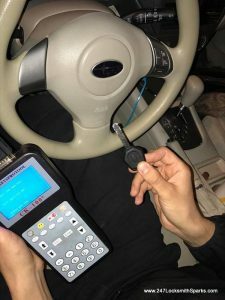 From their mobile van they will be able to make you a new key, remove a broken key from the lock or repair or even replace a broken lock. 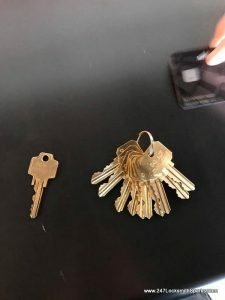 Of course if you are locked out of your home late at night or in the wee hours of the morning you also want a locksmith that provides emergency service 24 hours a day 7 days a week so you can get the help you need when you need it. 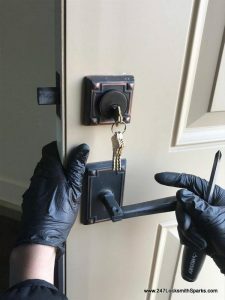 Quick Response Time- Being locked out of your home, especially at night can leave almost anyone feeling uneasy so having a locksmith that can arrive at your location quickly is a definite plus when you are experiencing a home lockout. Calming and Friendly Professional Attitude- You also want a locksmith that has a calming and friendly professional attitude. 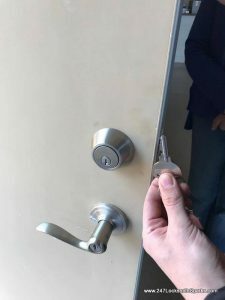 When you are feeling a bit stressed from being locked out of your home, you can really appreciate a locksmith that friendly and calm while performing their duties to allow you gain access to your home. A locksmith who is surly or completely non-communicative can actually increase your stress level. 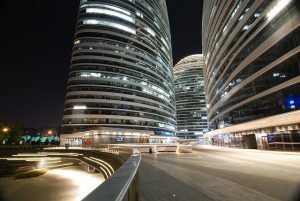 Reasonable Rates- No one wants to feel as though they are being taken advantage of especially in an emergency situation. So you want a locksmith company who keeps their rates reasonable even when providing emergency services. 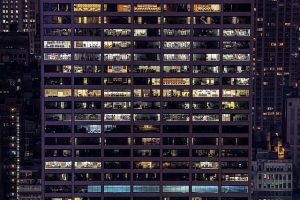 Here at 24/7 Locksmith Sparks we provide high quality professional home lockout services at any time of the day or night. 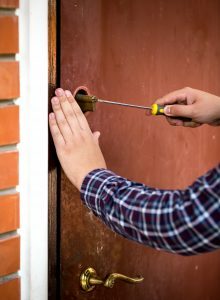 Our trained and experienced locksmiths are able to respond to your lockout needs. 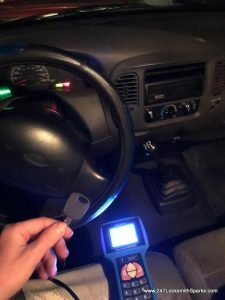 We will arrive at your home with our fully equipped mobile locksmith van ready and able to handle any lockout problems you may be experiencing. We are dedicated to providing the best service possible at reasonable rates. 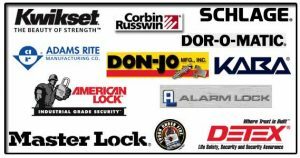 To learn more about our home lockout services as well as other services we provide why not spend a little time browsing through our website. If you need a locksmith to perform a home lockout service for you give us a call at (775) 355-4771 at any time of the day or night.